As Mies Van der Rohe said “God is in the details.” Designed by noted architect, Emanuela Frattini Magnusson, Spinneybeck leather pulls are quintessential modernist embellishments for any room. Leather Pulls are die cut from 100 percent vegetable tanned, full grain Belting Leather in 26 colorways ranging from natural to vibrant hues. The sculptural shapes are enhanced by the inherent qualities of Belting Leather—its thick, firm feel and smooth finish are tactile yet substantive. 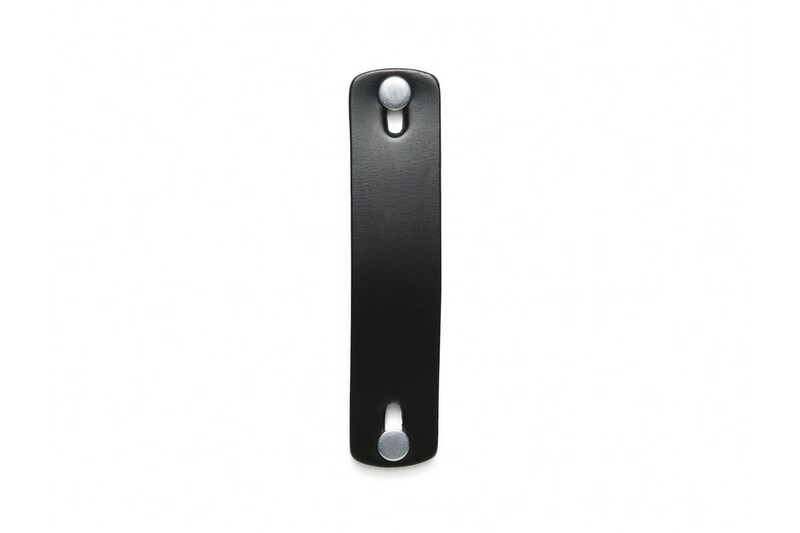 Pulls feature a protective water resistant finish making them suitable for home, corporate, retail, hospitality, or educational environments. 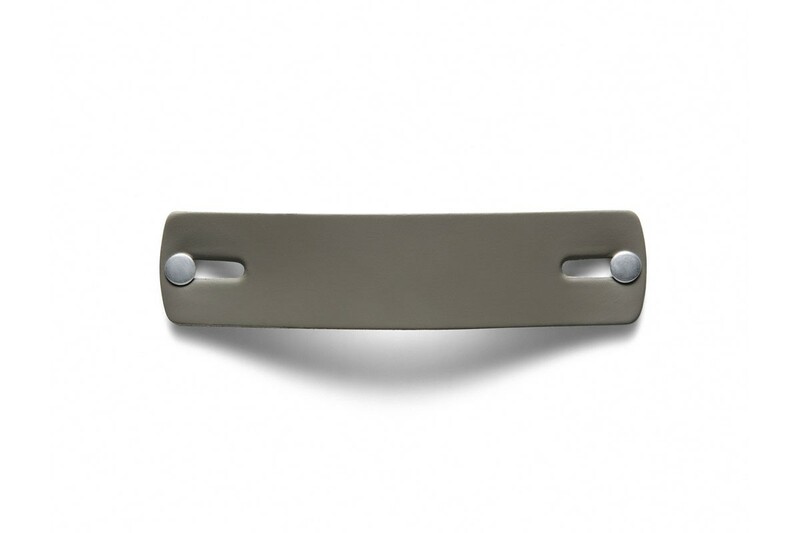 And installation is a snap with stainless steel mounting hardware provided. Emanuela Frattini Magnusson is the founder and principal of EFM Design, an international, award-winning, multi-disciplinary practice that spans architecture, interiors, product design, brand development, and graphics. 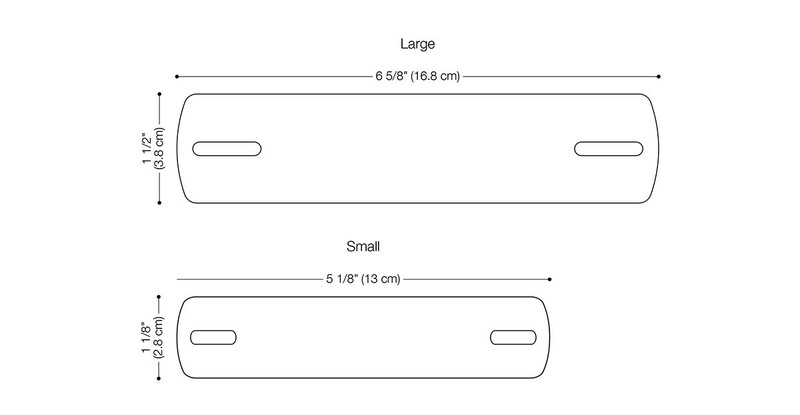 Custom Hardware Standard hardware length for binding posts and screws is 1 1/4 inch (3.2 cm). Additional sizes are available. An upcharge per pull applies to orders requiring binding posts or cap screws longer than 2 in (5 cm). Maintenance Wipe entire surface with a soft cloth and cool water to even out any abrasions or stains. Do not spot rub, for it will darken only that area. Occasional use of Spinneybeck Aniline Leather Cleaner, Conditioner & Protector or Aniline Leather Maintenance Kit is recommended. Other leather cleaners such as saddle soap or household cleaners that may contain harsh chemicals, alcohol or ink removers should never be used. 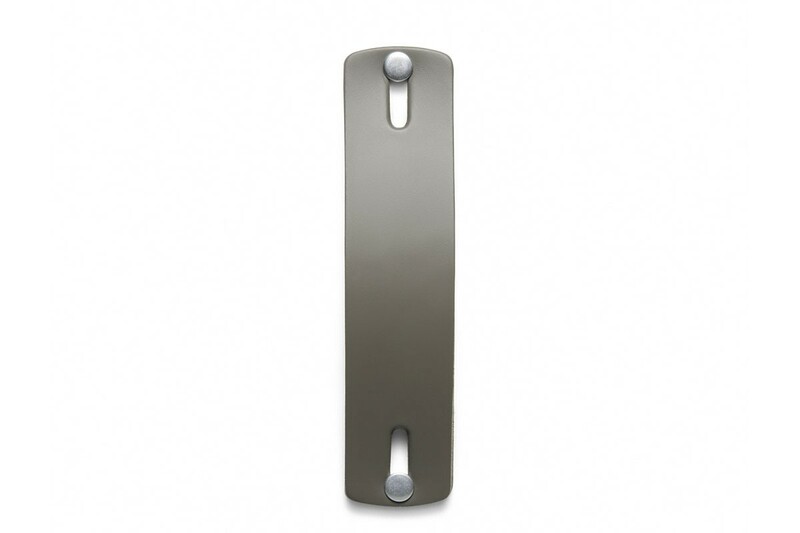 Installation Pulls are easily installed and should be positioned and mounted to a clean and dry surface. Custom Custom shapes are available and cost of custom die must be quoted. Ships in 3 business days. 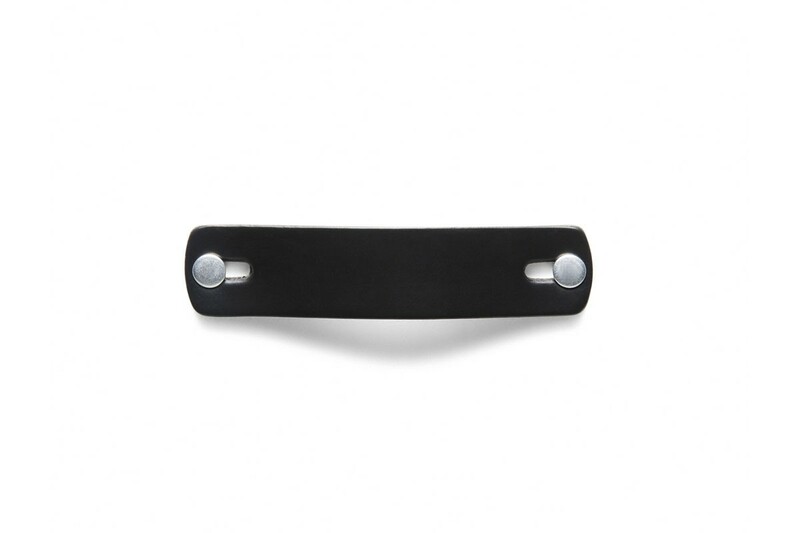 Pulls include 1 1/4 in (3.2 cm) length mounting hardware. For information on alternate hardware, please contact Customer Service. All Pulls are FINAL SALE.